Between work, school, practices and everything else, making separate meals for kids and adults isn’t realistic. Yet we still crave more complex dishes laced with varied flavors and textures – spicy, savory, smoky, crispy. While they only want foods that are simple and mild, no matter how often we try to develop their palates by sneaking in something green and crunchy. So to make sure they’re eating and getting the nutrients they need, we make tamer meals again and again. Cue the Cheddar cheese and noodles. A bowl of mac 'n' cheese is great from time to time, but you don’t have to settle for it all the time. You can easily swap out ingredients in classic kid-friendly meals to create dishes that are on par with your appetite. Here are just a few breakfast, lunch, snack and dinner ideas to get you started. 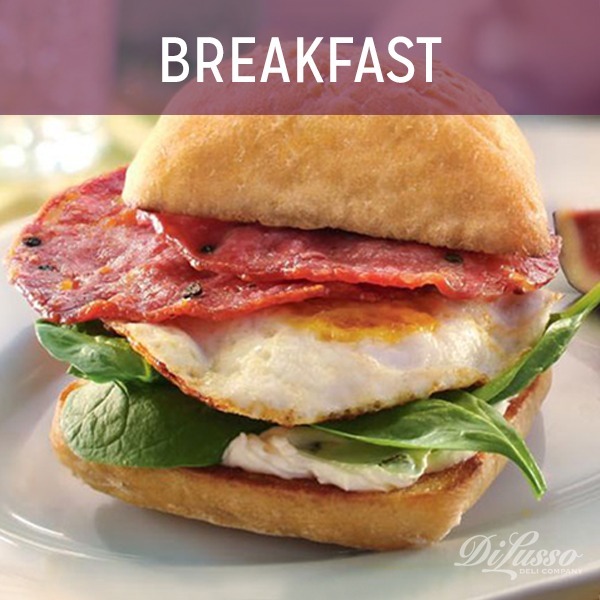 Contrary to popular belief, breakfast sandwiches are actually quick and easy to make. In 2 minutes flat, you can have a Homemade Breakfast Sandwich To Go that’s ready for a bus or car ride. They’re also great for freezing so you can make a bulk batch on the weekend that’ll last throughout the week. For an adult upgrade, swap out our cheddar for an herb cream cheese to lay a velvety smooth and fragrant foundation. If you’re in the mood for something with a little kick, add a slice of our sopressata for a taste of robust spices and peppercorns. Accent with fresh baby spinach leaves – perhaps a few from the bag in your crisper drawer - for a touch of freshness and bitter sweetness. For kids, fruit is a great side dish. For complexity-craving adults, fruit is great inside sandwiches because it adds a satisfying crunch and helps accentuate surrounding flavors. Especially spicy and smoky. 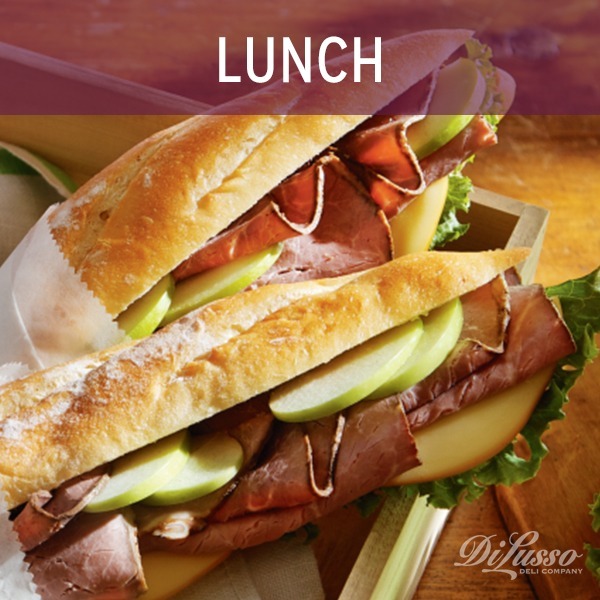 So lather it up with our horseradish or deli style mustard, and layer with our smoked gouda cheese. We created this sandwich using soft French loaves, but it’s also great on all sorts of other breads. So don’t be shy about trying it out on what you have stashed in the cupboard. A slice of whole wheat. A rogue Ciabatta roll. A piece of rye. While your kids enjoy their fruit and crackers separately (they’re probably not topping their crackers with fruit), you can enjoy them together for a salty-sweet snack. 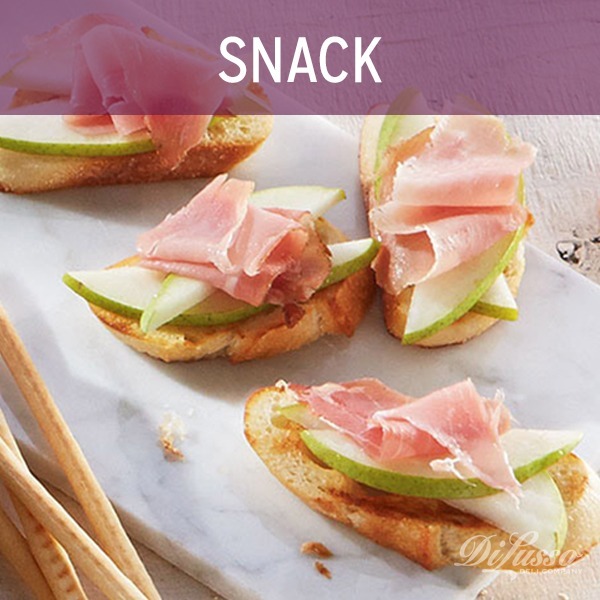 Crown it with a sliver or two of our Prosciutto for a layer of savory Italian spices. Go ahead and explore different variations that cater to what you have on hand. Swap out pears for strawberries or apples. Try adding a sliver of cheese like our Swiss or pepper jack. Finish it off with a dollop or two of jelly leftover from PB&Js. Sprinkle with freshly ground pepper. Think of your kid’s cheese pizza, whether it’s frozen, homemade or somewhere in between, as a blank canvas that you can turn into a delectable work of art. The tools of your trade can be as unique as your palate. You can lay a smooth, creamy base with a blanket of our mozzarella or provolone. 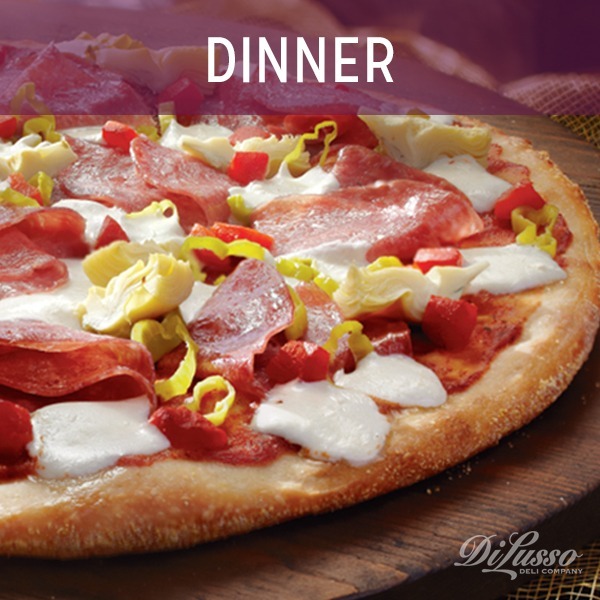 Meats like our Genoa salami and smoked ham can add substance and flavor. Weave in pops of vibrant color and snappy bites with pepperoncini peppers and our roasted red pepper strips. And let’s not forget the other important component of any good dinner – the wine. While the kids guzzle grape juice, you can savor the satisfying sensation of a silky red or sweet white sliding across your palate.